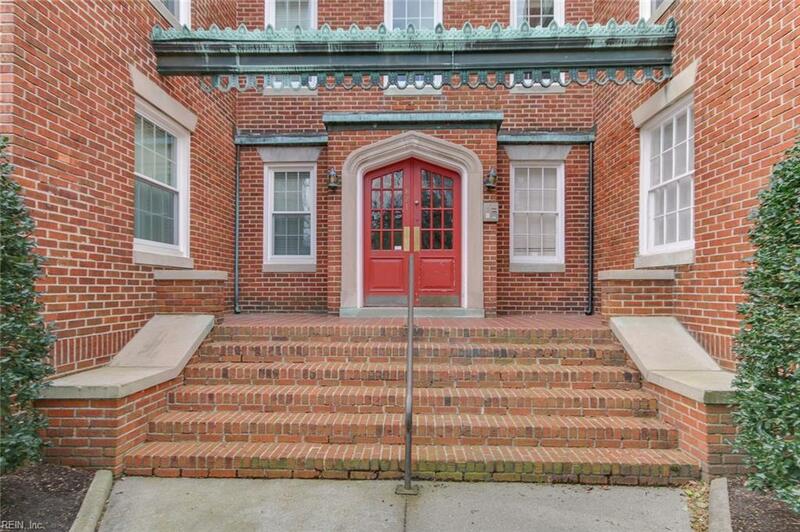 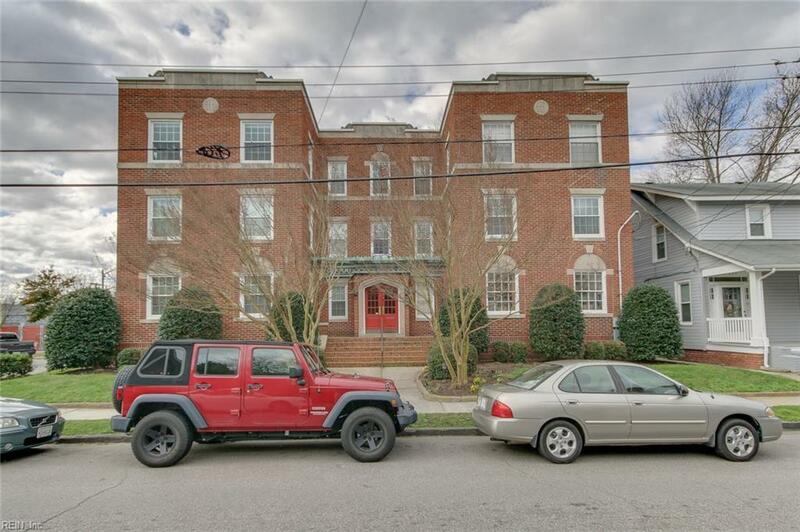 821 Brandon Ave #6, Norfolk, VA 23517 (#10246381) :: Abbitt Realty Co.
Renovated, charming and spacious condo one block off Colley with easy access to shopping, dining and the hospital. 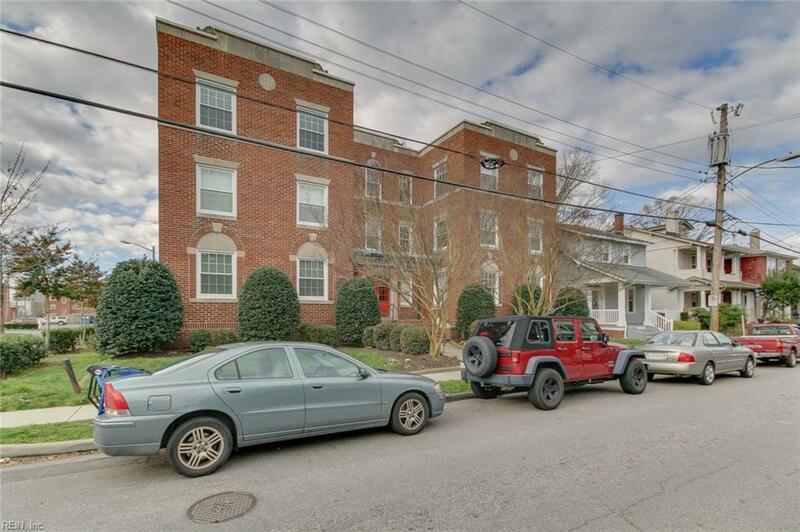 This 3 bedroom top floor unit has all the architectural features offered in the early 1900's with the modern updates in the kitchen and bathrooms. 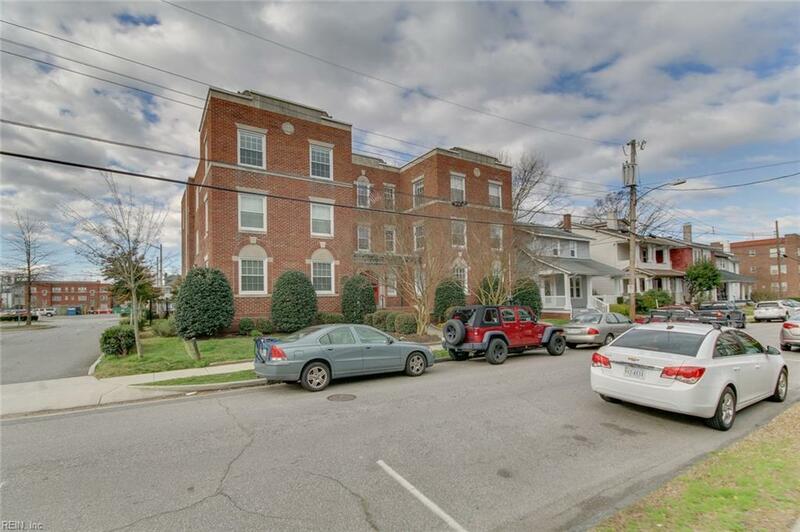 Wonderful hardwoods, crown moldings, Quartz countertops, maple cabinets, butlers pantry, wine cooler, stainless appliances, tiled bathrooms, custom tiled shower, master bedroom with full bath, laundry in the unit, lower level private storage and fence in community deck area with gas grill and playground.